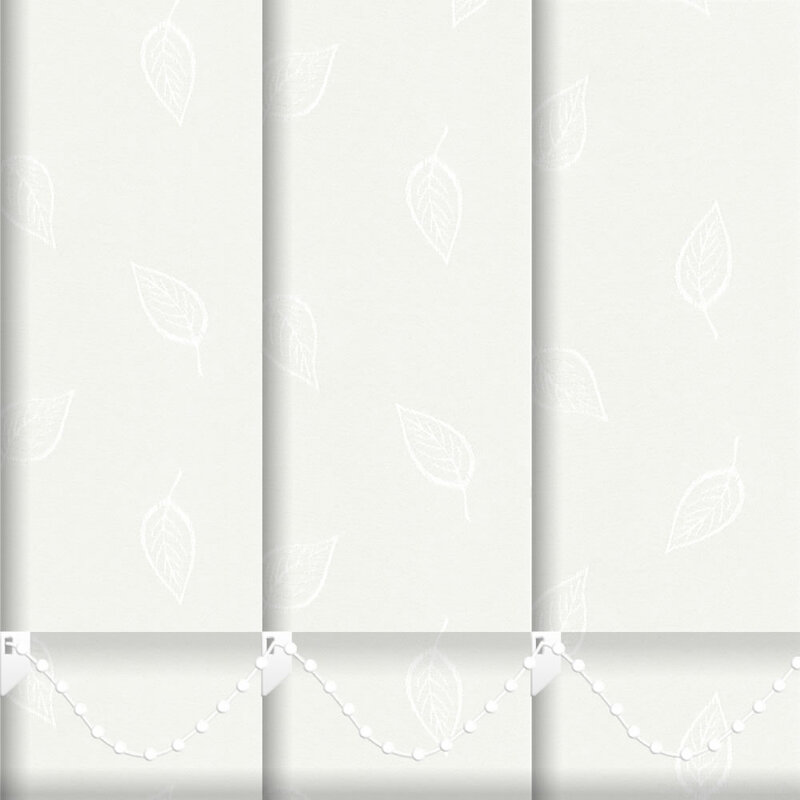 Bring a touch of nature and a fresh clean look to any kitchen or dining room window with these falling leaves patterned white vertical blinds. 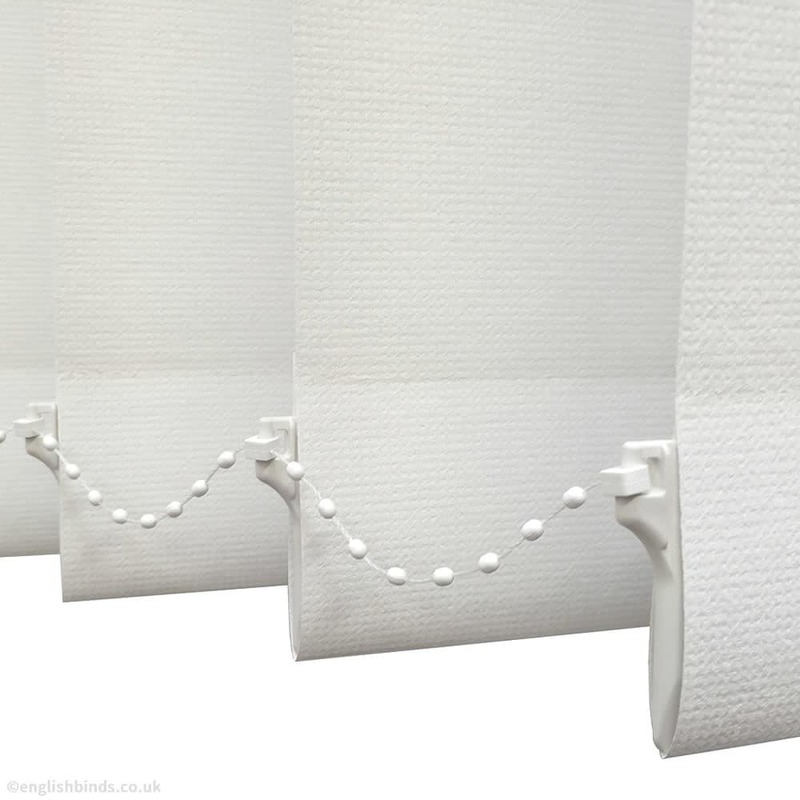 The service we received from English blinds was second to none, we ordered swatches which arrived the day after ordering, we were able to match these to our bathroom tiles. 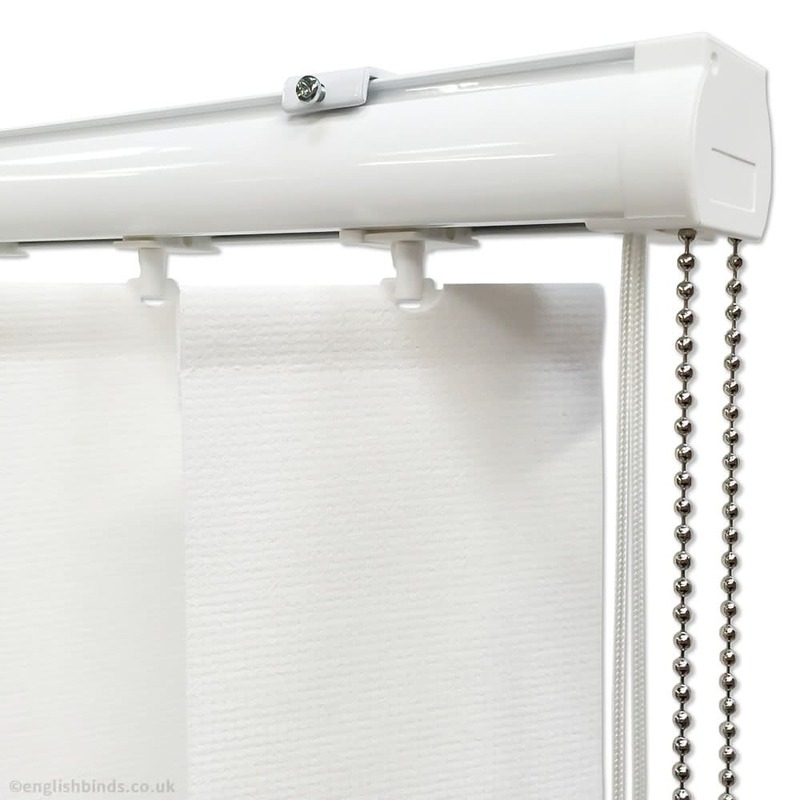 The blinds then arrived within a week of ordering, they were put up in our new bathroom today and they look fantastic. We have sent for swatches to have them in our kitchen. 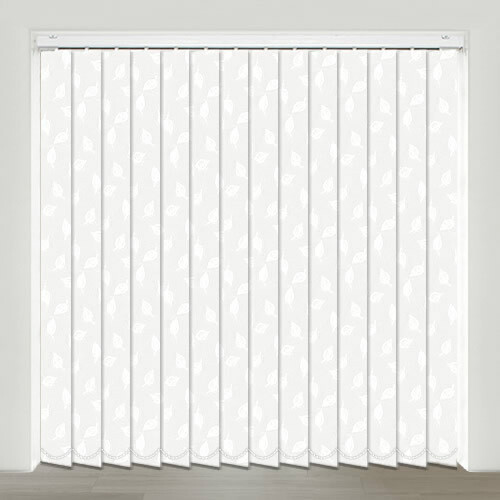 YES, we would definitely recommend English Blinds. 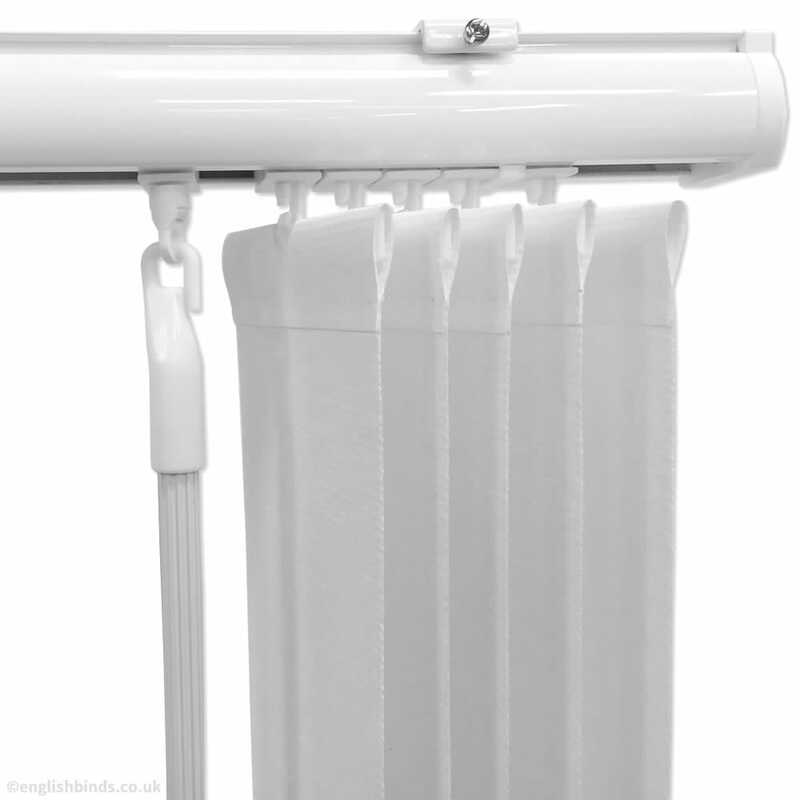 Excellent service and very pleased with the blind. Good clear instructions on web site. Blind is very good. Fixings were also really good quality. 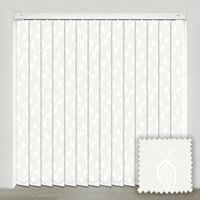 Excellent service, samples delivered quickly and a decent size, easy to order, easy to put up and great quality, I'll definitely use English Blinds again.